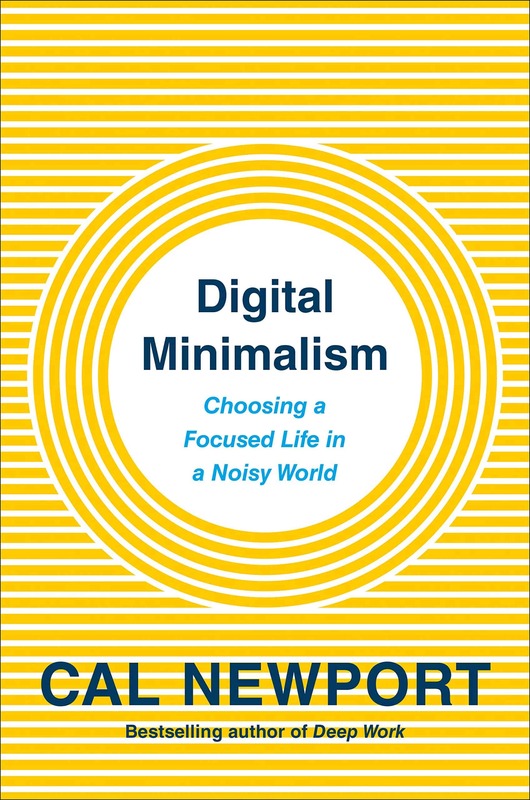 In Digital Minimalism, bestselling author and professor Cal Newport argues that we have been too casual in adopting alluring new technologies, and as a result our quality of life is diminishing. To solve this problem he proposes a philosophy of technology use in which you radically reduce the time you spend starting at screens, focusing on a small number of digital activities that strongly support things you deeply value, and then happily ignoring the rest. Digital Minimalism is an indispensable guide for anyone seeking to cultivate a focused life in an increasingly noisy world. 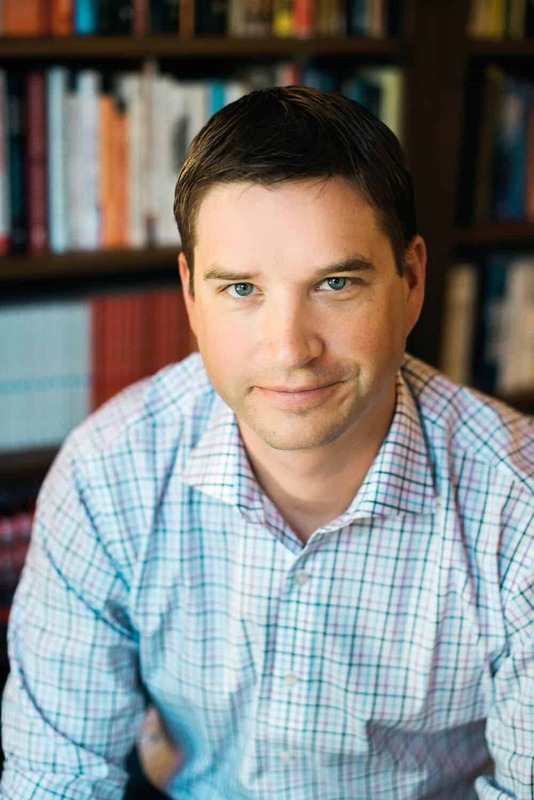 Bio: Cal Newport is an Associate Professor of Computer Science at Georgetown University. In addition to researching cutting­ edge technology, he also writes about the impact of these innovations on society. 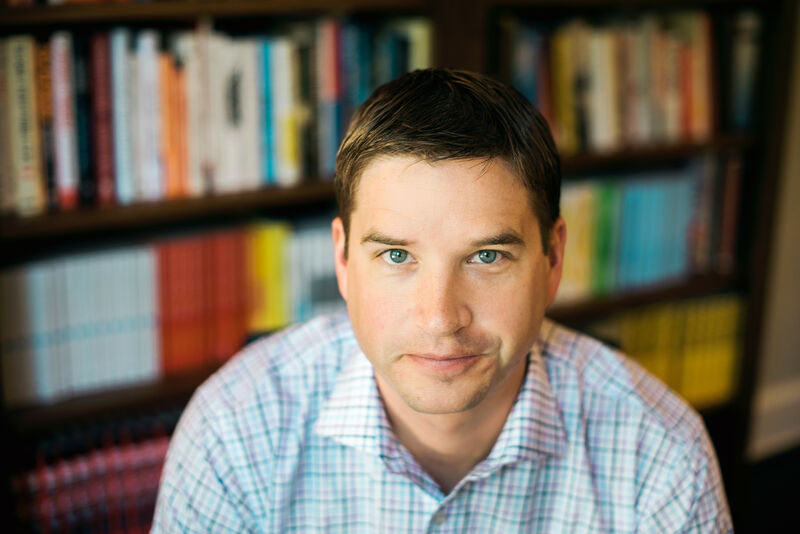 Newport is the author of six books, including the New York Times bestseller, Digital Minimalism, which argues that we should be much more selective about the technologies we adopt in our personal lives, and Deep Work, which argues that focus is the new I.Q. in the modern workplace. 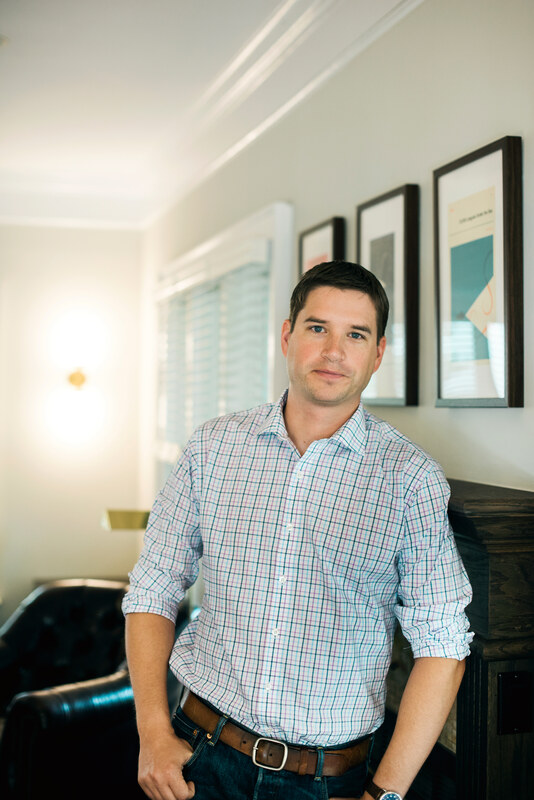 Newport’s work has been published in over 20 languages and has been featured in many major publications, including the New York Times, Wall Street Journal, New Yorker, Washington Post, and Economist. He’s also a frequent guest on NPR. Digital Minimalism was a New York Times, Wall Street Journal, Publisher Weekly, and USA Today bestseller. It was named to best books of the month lists by Amazon, USA Today, and Time. Deep Work was a Wall Street Journal Bestseller, an Amazon Best Business Book selection for January 2016, and 800-CEO-READ’s Best Business Book of the Week. Since publication, it received praise in the New York Times Book Review, The Wall Street Journal, The Economist, and The Guardian.